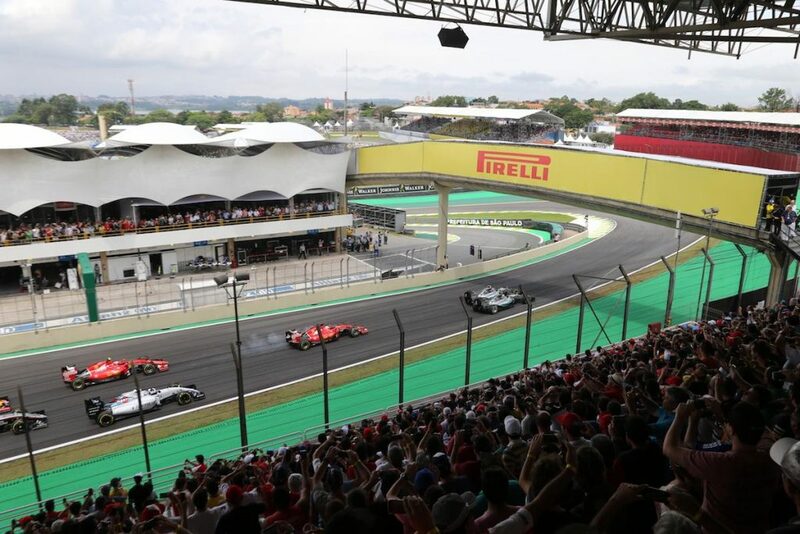 Work out the cost of your weekend at Interlagos for the Brazilian Grand Prix with our budget planner! This year’s race is on November 9-11, 2018. Average costs below are per person based on a stay of 3 nights in Sao Paulo with race tickets, accommodation and spending money. 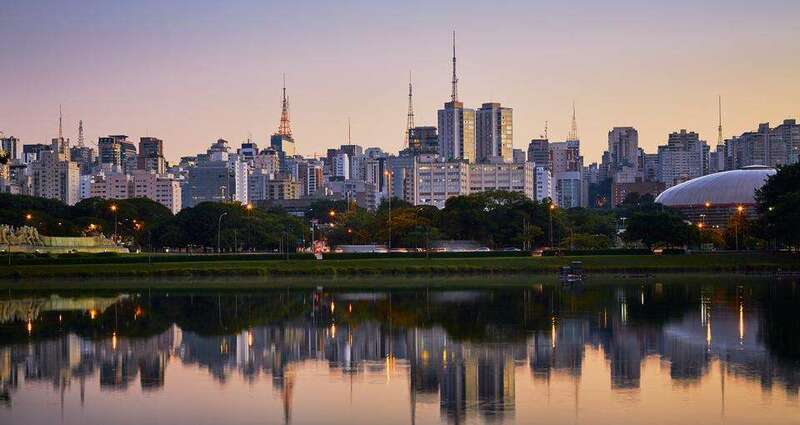 The prices do not include flights (or other travel costs) required to reach Sao Paulo or Brazil. 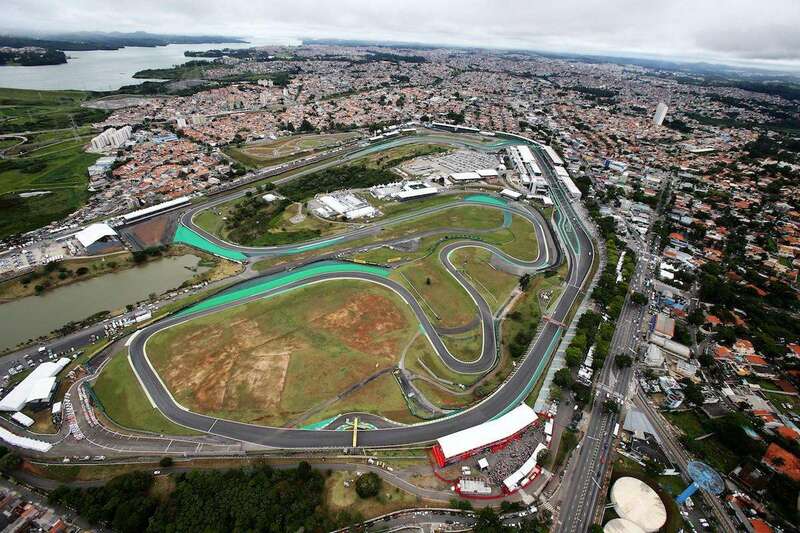 Been to Interlagos? Leave a comment with your money-saving tips! How much are beers at the track? Not sure exactly Jeremy, but quite affordable I think. I’ve put the question out on twitter, let’s see if we get some answers! How much General Admission field tickets Fri-Sun? 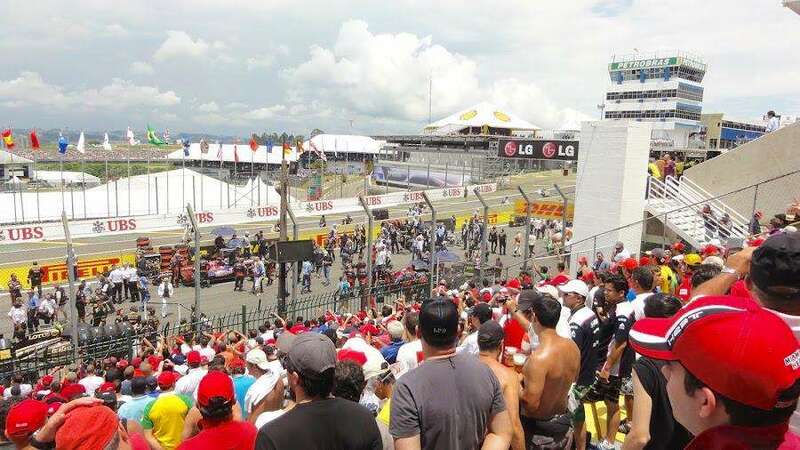 Hi Ryan, there’s no General Admission at Interlagos. The cheapest tickets for Grandstand Q (bleachers) cost around $190 USD for the weekend, but I’d recommend to buy Grandstand A tickets instead for around $270 USD. More info here. What’s the price of food? I’ve already bought a cashless card to use at the track, and I wanna know how much money should I charge on it. I recommend the Hotel Ibis Morumbi. 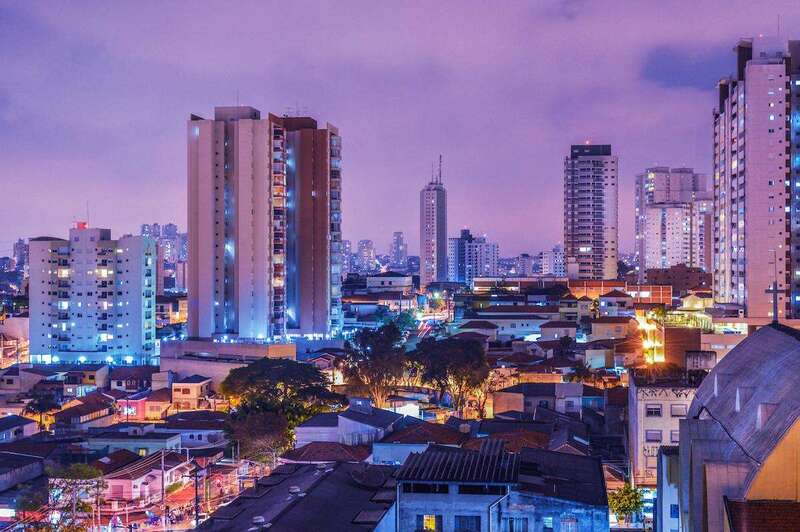 It’s on a really good neighborhood, near the Morumbi Shopping (one of the best of Sao Paulo), and the CPTM Train Station “Morumbi” (line 9 – the same to arrive at “Autodromo” Station). « What’s on in Melbourne on 2018 Australian Grand Prix weekend?